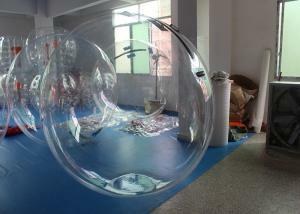 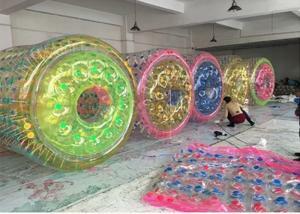 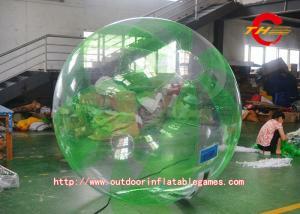 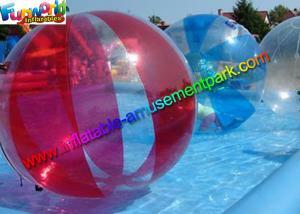 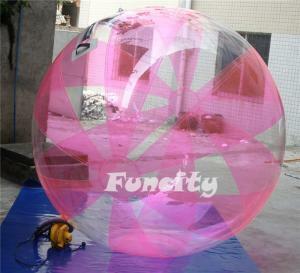 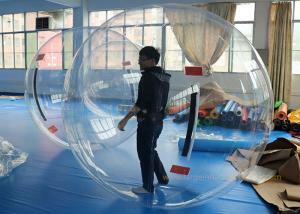 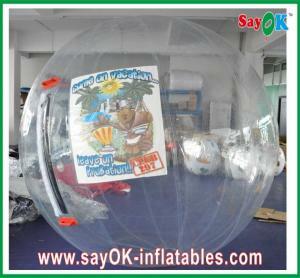 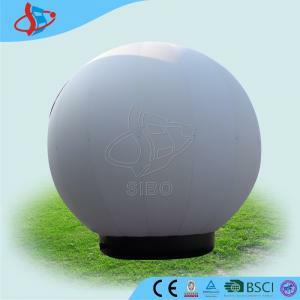 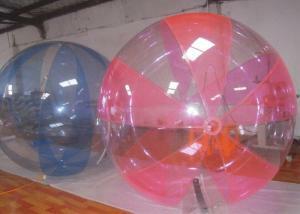 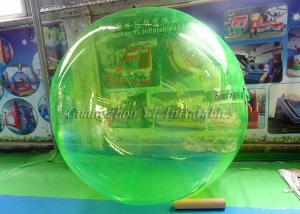 water inflatable ball - water inflatable ball for sale. 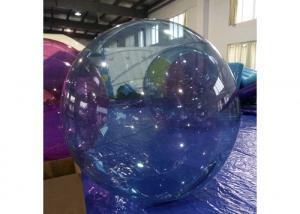 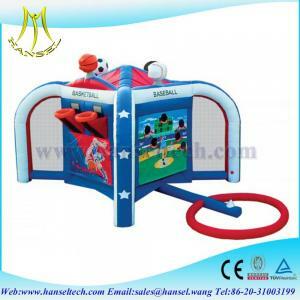 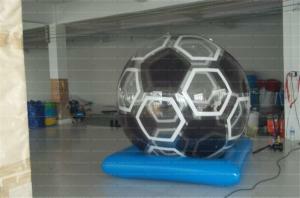 ... game water walking ball for pool Product Decription A). 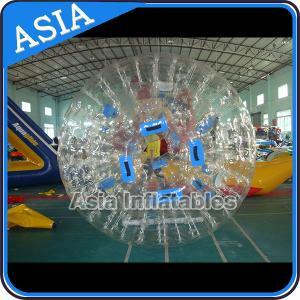 Water walking ball matched with inflatable pool, it's exciting water game for children and... Zhengzhou Alliance Amusement Equipment Co., Ltd.
...Bumper Ball 0.8mm PVC Inflatable Water Roller ball walking roller for Customized product About Water Roller Water roller is a giant long plastic cy... Shenzhen IHOME Inflatables Co., Ltd.
...0mm PVC Transparent Inflatable Water Walking Balls / Balloon Inflatable Water Walking Ball The detail information of the water walking ball for sal... Guangzhou Aomiao Inflatable Co., Ltd.
...WA-037 Walk On Water Inflatable Ball 1. 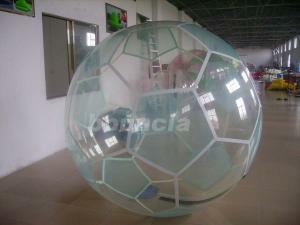 0.6/0.8/0.9/1.0 mm PVC/TPU 2. 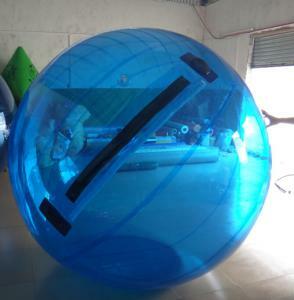 8 years experience 3. 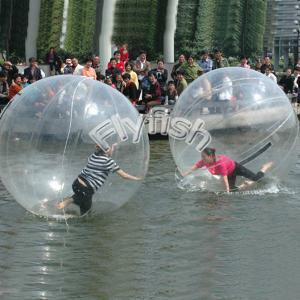 EN14960/EN71/CE 4. 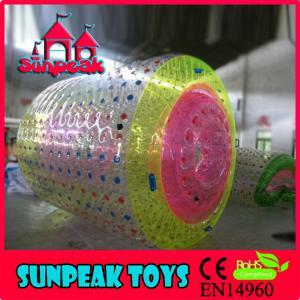 MOQ:1 pc Trade Term: EXW / FOB / CFR... Guangzhou Sunpeak Trading Co., Ltd.